LONDON - Later this month, the University of the Arts London will stage a two-day event which will bring together academic and industry research concerned with designing fashion textiles for the circular economy. Circular Transitions aims to, "create the vision of designing for a circular future where materials are designed, produced, used and disposed of in radical new ways." 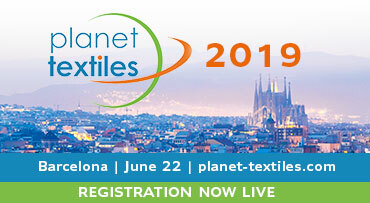 Key themes will explore the design of new materials for fashion with approaches ranging from emerging technology and social innovation to systems design and tools.